Deaths from the drug fentanyl in the United States climbed more than 1,000 percent from 2011 to 2016, according to a report released Thursday. The number of fatalities involving the powerful synthetic opioid was relatively stable in 2011 and 2012, with roughly 1,600 deaths each of those years. The number began to increase in 2013, reaching just over 1,900 deaths. Then the death rate doubled each year, skyrocketing to 18,335 overdoses in 2016, according to the report from the U.S. Centers for Disease Control and Prevention (CDC). 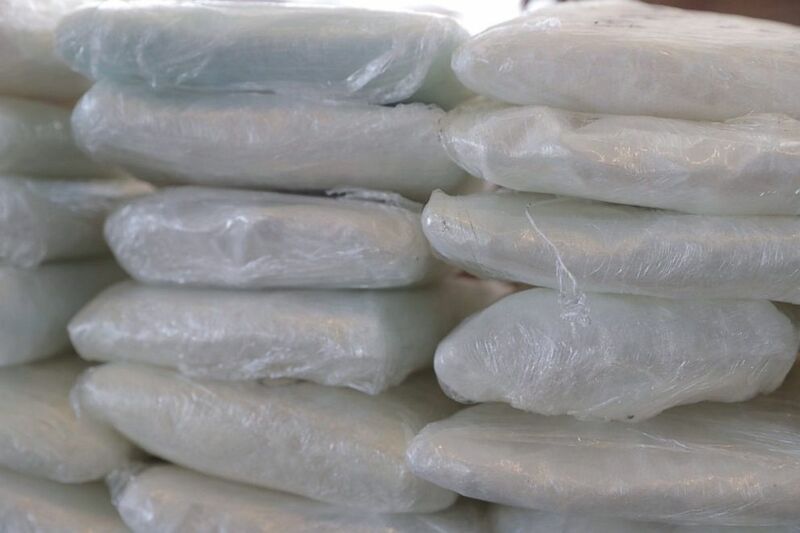 The findings come just three months after another report published by the CDC's National Center for Health Statistics confirmed that fentanyl, a highly-potent painkiller that can shut down breathing in under a minute, is now the deadliest drug in America. The latest report analyzed drug overdose deaths involving fentanyl, whether prescription or illicitly manufactured, as well as fatalities involving any fentanyl metabolites, precursors or analogs as identified in death certificates. The researchers found that, although the overall rates of fentanyl fatalities in the Untied States remain highest among whites, overdose deaths are increasing faster among people of color. 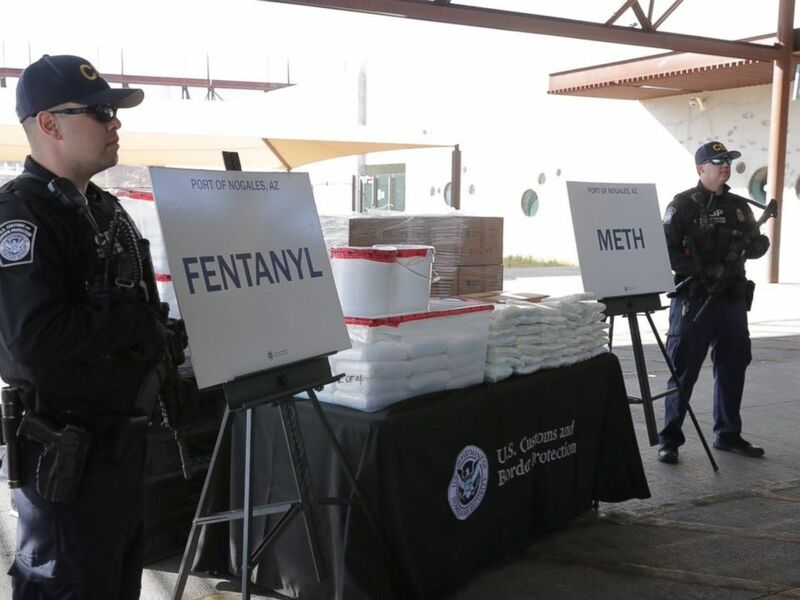 Between 2011 and 2016, the number of black Americans dying from fentanyl overdoses jumped 140.6 percent each year, while the country's Hispanic community experienced an increase of 118.3 percent annually, according to the report. Fentanyl-related death rates between men and women in the United States were similar from 2011 through 2013. But by 2016, men were dying from the drug at nearly three times the rate of women, according to the report. Last month, a study published in JAMA Network Open revealed that the number of opioid-related deaths in the United States has more than quadrupled in the past 18 years. The opioid epidemic has come in three waves, according to the study, with the third and current wave being tied to the increased use of what the study authors call illicitly manufactured synthetic opioids, including drugs like fentanyl.